Repairing your home, Restoring your life, Since 1978. 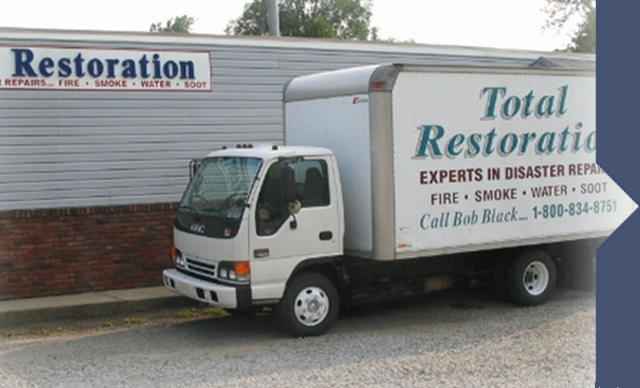 Total Restoration Services is a family owned and operated for over 35 years. We will treat your property like it was our own with a Total Service Guarantee. To provide the highest quality workmanship with a commitment to excellence in everything we do, while striving to maintain a reliable, successful business that treats its customers and their homes like family, with care and respect.